Sift the flour, baking powder and salt together in a large bowl. Add the butter in little pieces and rub it in using the tips of your fingers and lifting the flour up high so you aerate it. When the butter is incorporated the mixture should look like fine breadcrumbs. Stir in the caster sugar, sultanas and cranberries. 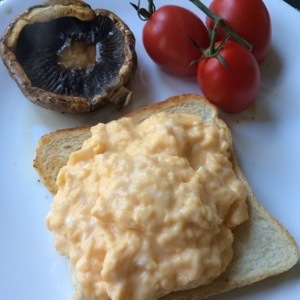 In another bowl, beat the egg with milk. Pour about 3/4 into the flour mixture and quickly mix with a large table knife, adding extra egg and milk as necessary to give a soft but not sticky dough. Tip: do not over-mix-the quicker and lighter the mixing the higher the scones will rise. Tip the dough onto a lightly floured surface and very gently pat out with your fingers to a 2-2.5cm thickness. Using a 6cm cutter, press out as many rounds as you can. Gently reshape and roll the trimmings to cut out a couple more rounds if you can. Place the rounds on a lined baking sheet, brush the top with milk. Bake for 20-25 minutes until risen and golden brown. 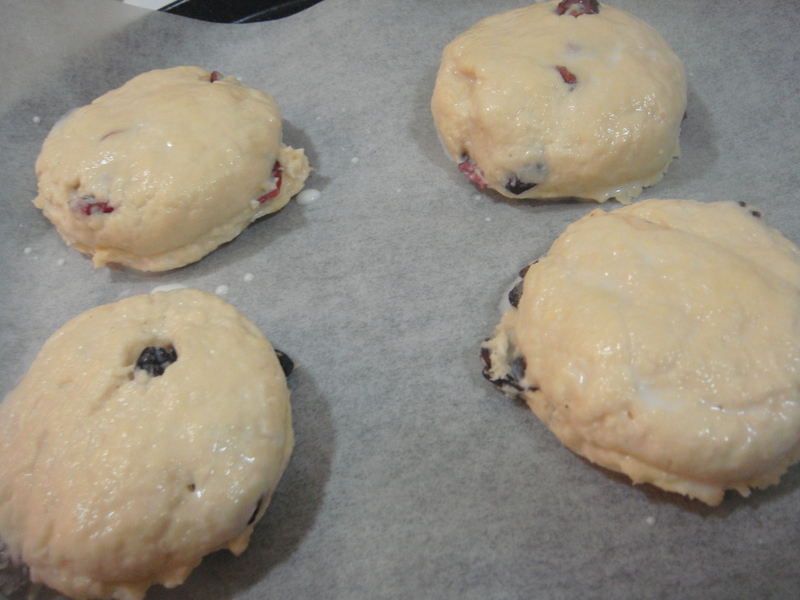 Tip: to check that the scones are ready, lightly squeeze the sides of one-the dough should be springy. Slide off on to a wire rack and cool. 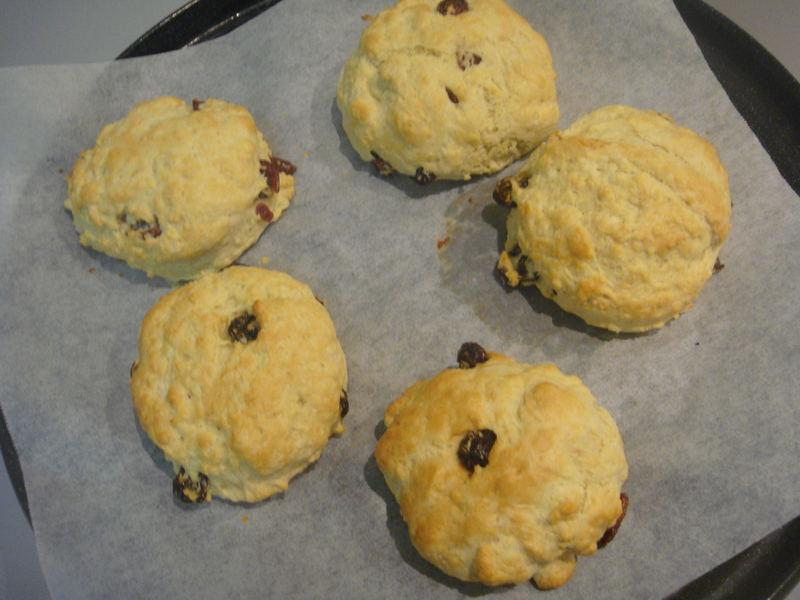 Eat the scones within an hour or so of baking, while still warm. 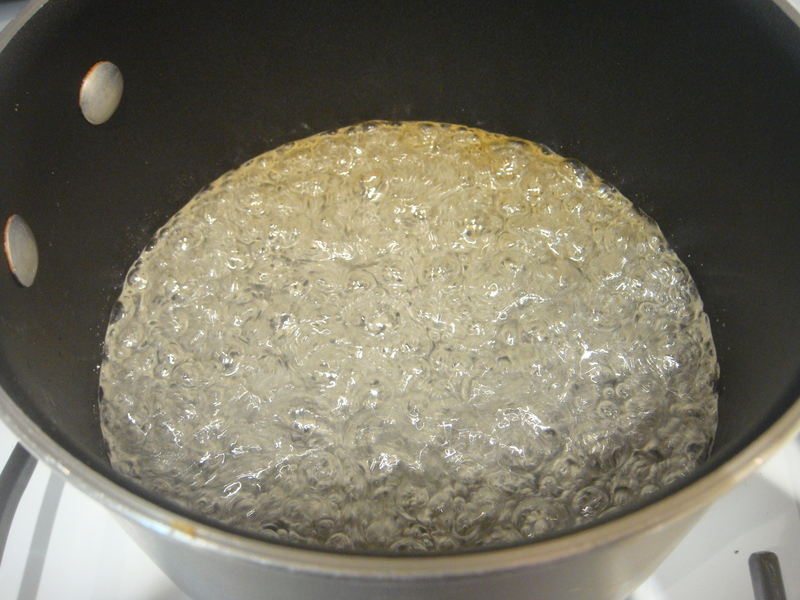 Combine the sugar, glucose syrup and water in a medium pot and bring to a boil over medium-high heat. Continue boiling without stirring. When the sugar becomes a dark amber color, carefully add the butter and stir to dissolve. Slowly add the cream while continuing to stir. Return to a boil and add the fleur de sel. 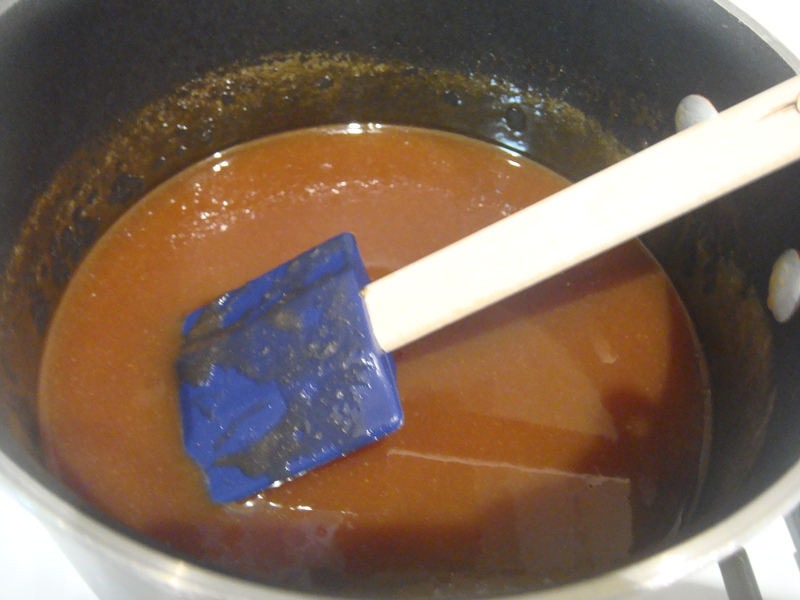 Remove from the heat and allow caramel to cool to room temperature. 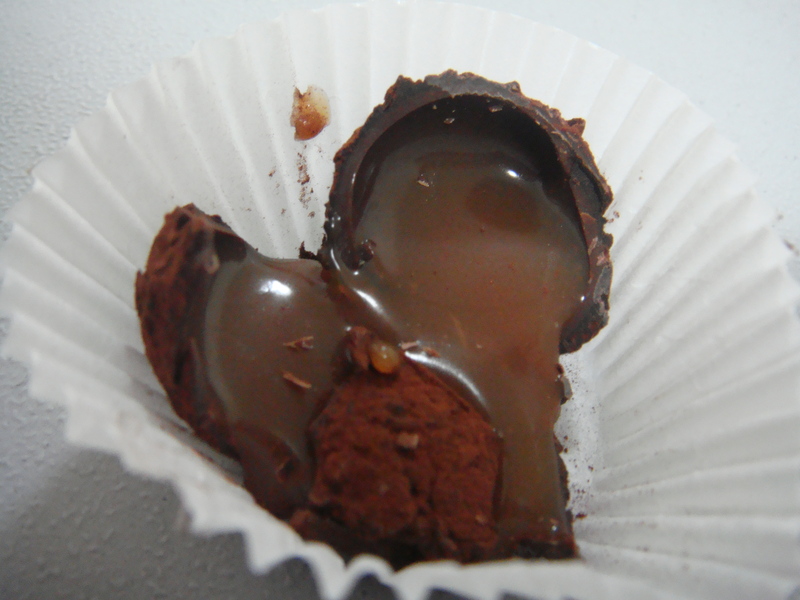 Fill a piping bag with the caramel, snip the end and fill the truffle shells with the caramel. 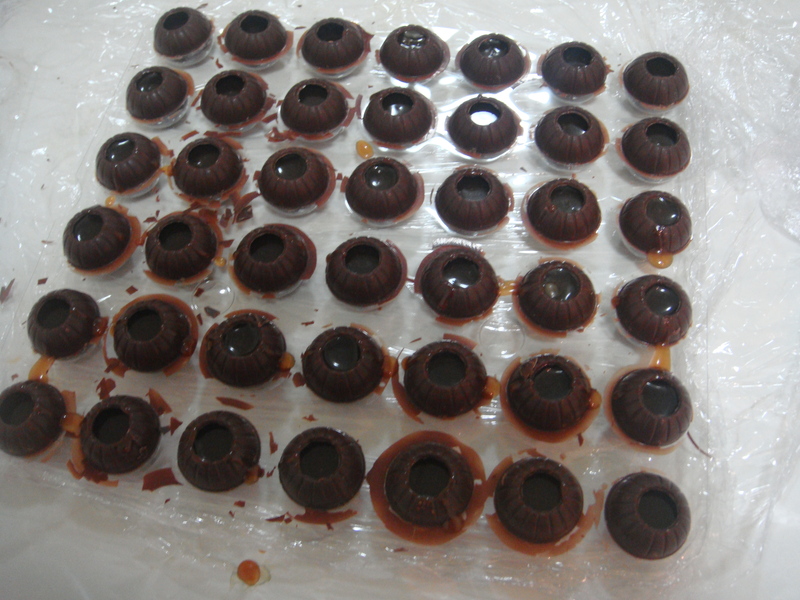 Place filled shells in the refrigerator for an hour until the caramel has set. Roughly chop the chocolate and melt over a double boiler. 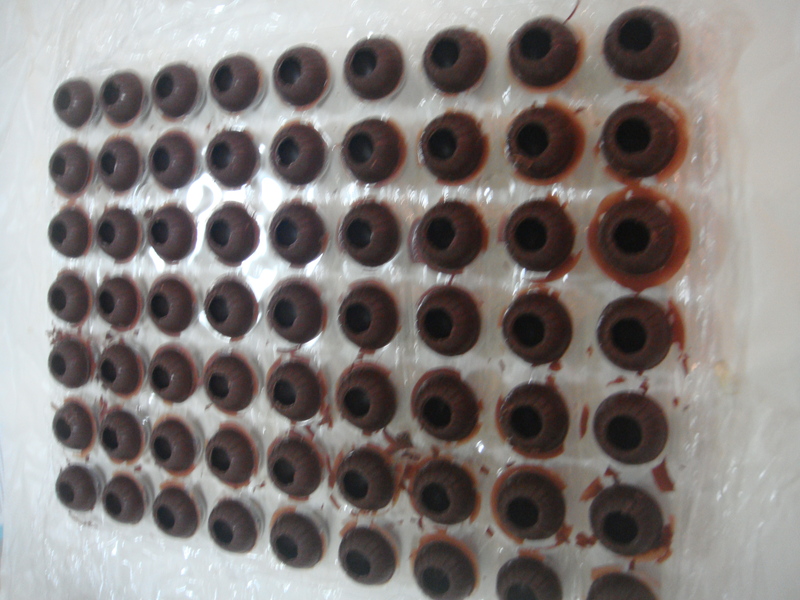 Put a small amount of melted chocolate into a pastry bag and pipe over the fill hole on the truffle shell to seal. Put the remaining chocolate in a shallow bowl. Place the cocoa powder in a shallow bowl. 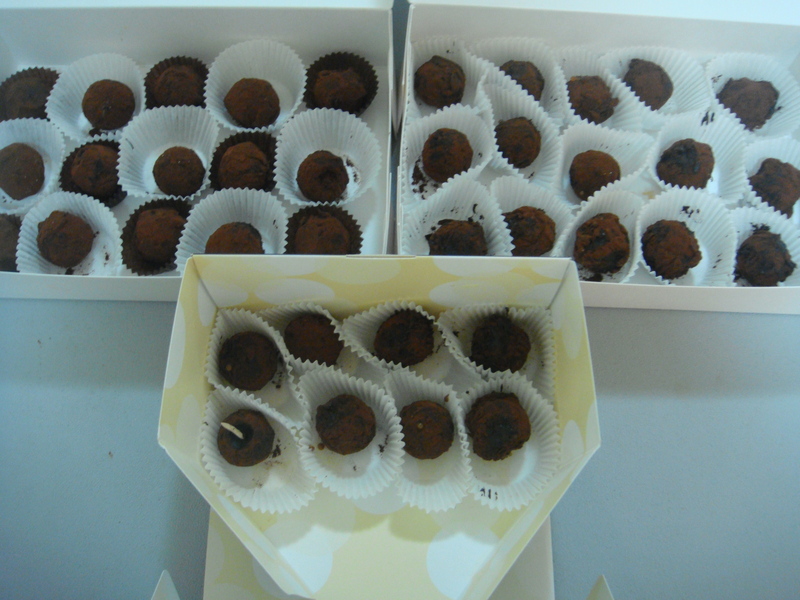 Using your hands (latex gloves recommended), coat the truffles with the melted chocolate. Tip: work fast before the melted chocolate hardens again. Immediately roll the truffles in the cocoa powder to coat. 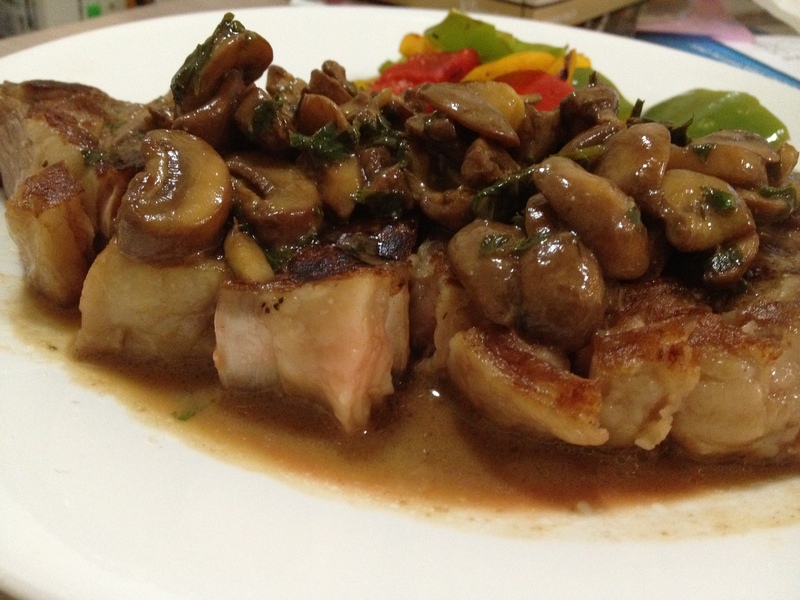 May be kept in an airtight container in the refrigerator for up to two weeks. YES. 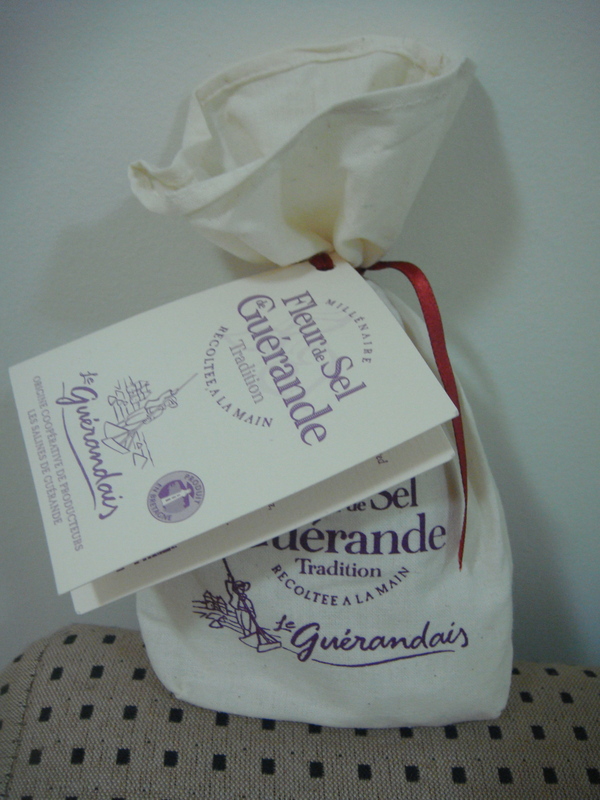 with less fleur de sel.